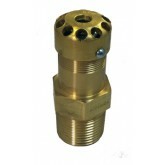 Specialty gas relief valves are commonly used downstream of pressure regulators protect the regulator and delivery pressure gauge in the system. It protects the system from over pressurization in case of regulator failure. 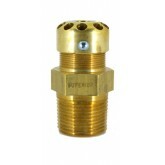 Specialty gas relief valves are used with hazardous gases as it provides a vent to the gas to be piped into a safe disposal system. 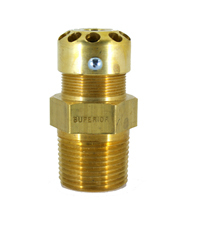 Specialty gas relief valves are safety devices approved by the Bureau of Explosives File 25-16-242-25AGDated June 27, 1957.